Insights and best practices for friction-free procurement and savings. 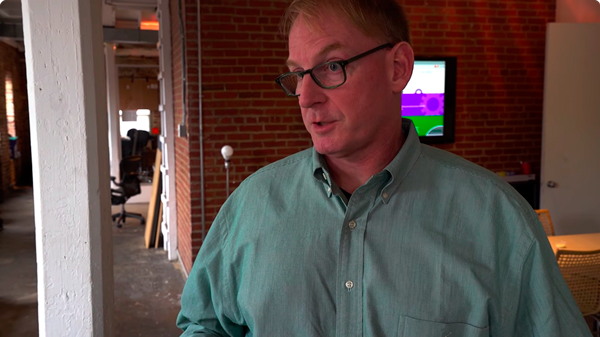 In this video, Contraqer founder Dwight Gibbs, walks you through Contraqer's cloud procurement management software application. 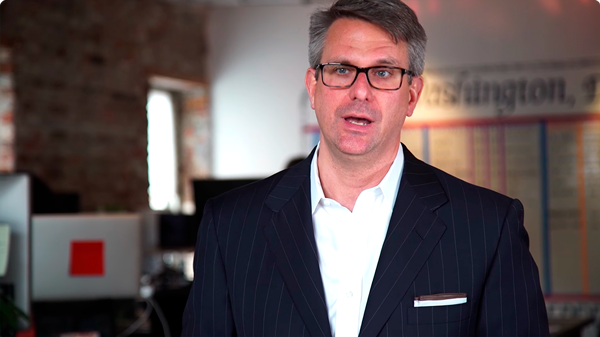 Contraqer's president Scott Keough discusses what happens when business conduct procurement over email and in spreadsheets. Having procurement data sitting in email accounts and on local computers frequently means that it goes under utilized or, in the worst case, missing when employees leave. Contraqer centralizes procurement data and stores ti so that you have access to it wherever and whenever you need it. 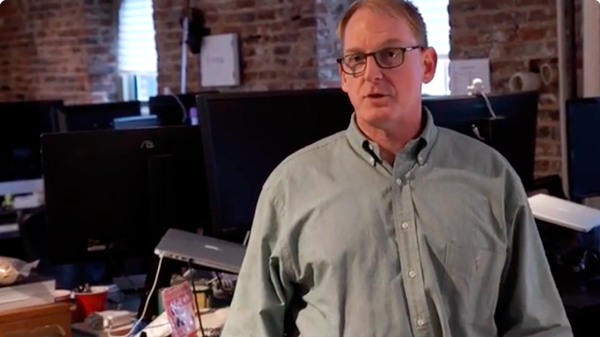 Contraqer founder, Dwight Gibbs, discusses the kinds of fraud that can run rampant in procurement and the ways that our software provides transparency in procurement that makes fraud more difficult to perpetrate. 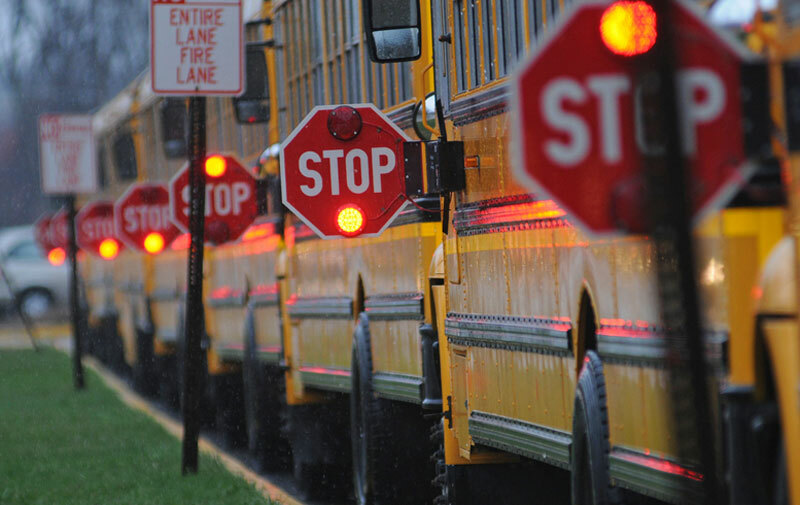 With recent examples in the Detroit Public Schools and ongoing concerns about the extent of fraud in the public and private sector, combating procurement fraud should be top of mind for financial executives. Maintenance, Repair and Operations Organizations (MROs) often fail to source equipment and parts in efficient and effective ways. 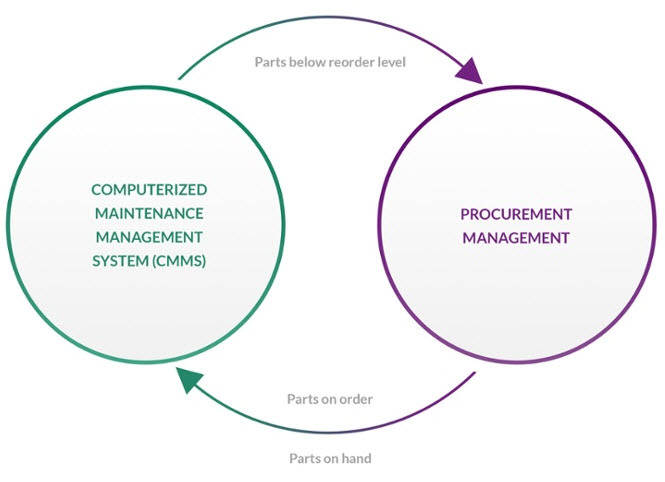 By bringing the parts and equipment and vendors that sell them together in a single system, Contraqer radically improves procurement decision making by allowing you to evaluate and execute purchases directly in Contraqer. 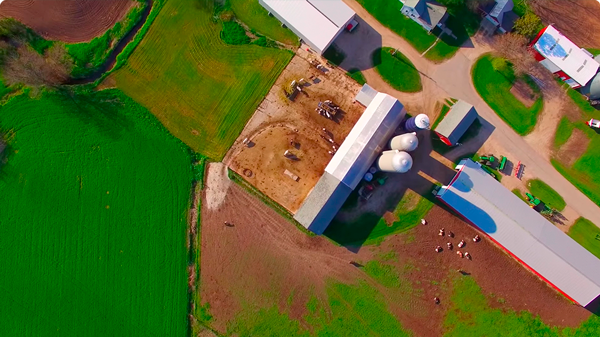 Grassland Dairy Products uses Contraqer to complement their existing CMMS to foster smarter buying and save money. The Apollo 13 movie air scrubber repair scene is dramatic. Lives were at stake and the clock was ticking for a team of engineers to come up with an ad hoc air scrubber using only the parts on hand. The air scrubber repair was good enough for Apollo 13 to limp home. Ultimately, the team saved the astronauts’ lives and the nation’s prestige. This was a true story of derring-do and makes for great cinema. 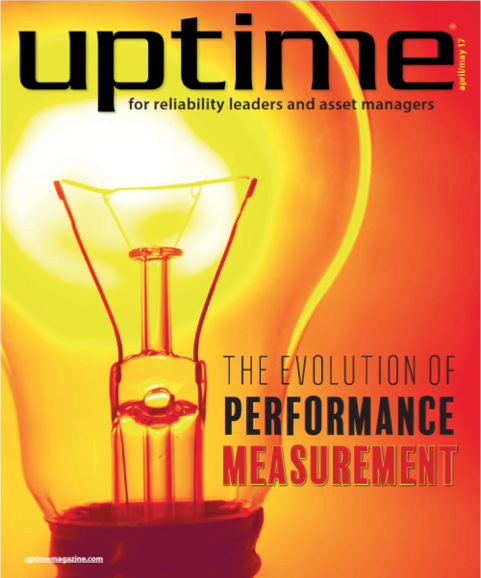 Arlington, VA — April 13, 2017— In the latest issue of Uptime Magazine, Reliabilityweb.com includes the article "Be a better buyer with Closed-Loop Maintenance, Repair, and Operations (MRO) Purchasing.” The article explains what to look for when reviewing procurement management options for MRO. 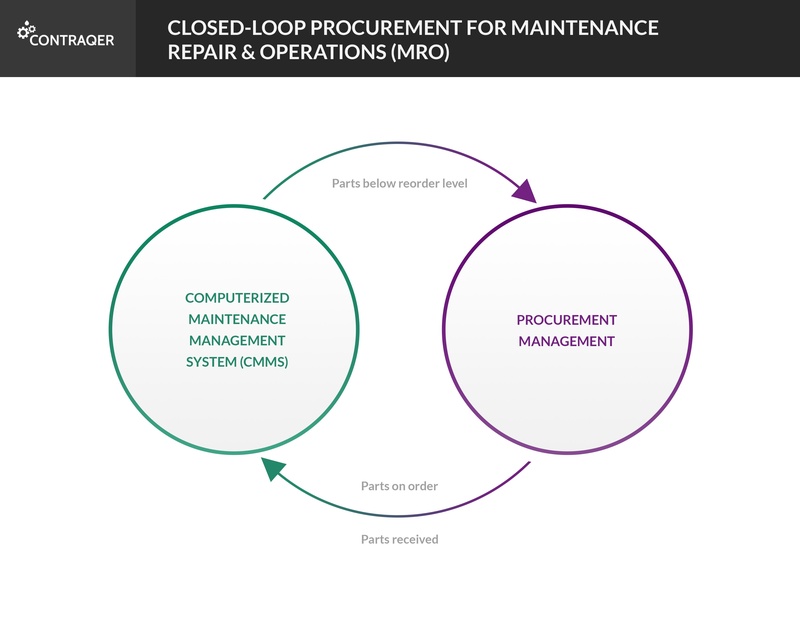 To learn more about being a better buyer with Closed-Loop MRO Procurement. Integration between software systems provides real-time visibility into MRO inventory to increase uptime and reduce costs. Arlington, VA —March 28, 2017— Contraqer Corp., a leading cloud procurement management software provider, is proud to announce the completed deployment of a closed-loop maintenance, repair, and operations (MRO) procurement solution at Grassland Dairy Products, Inc.
With the Federal 2016 fiscal year in the rearview mirror, NASA’s Solutions for Enterprise Wide Procurement (SEWP) can look back on another record-setting performance, proving once again that it is among the favorite procurement vehicles for government agencies and contractors alike. 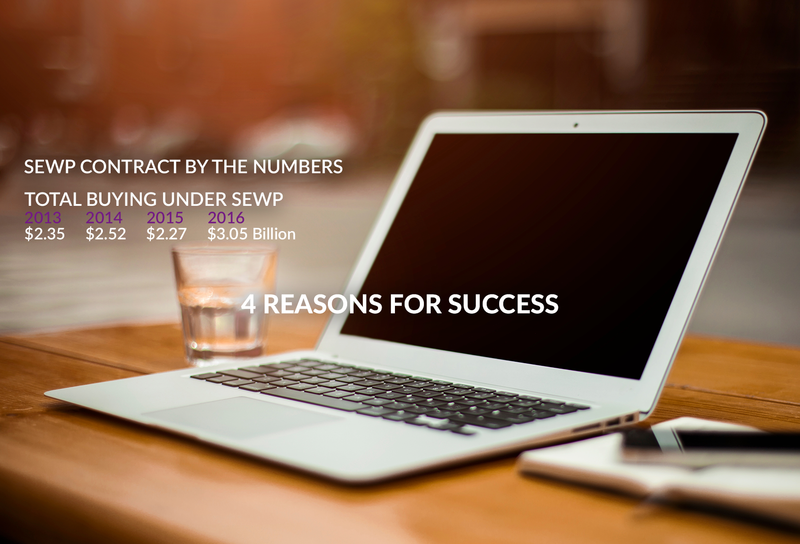 SEWP’s PM, Joanne Woytek, has built a reputation for running a smooth operation, unusually fast and responsive, that stands above other Government-Wide Acquisition Contracts (GWACs). Before 2017 grabs all of our attention it is worth pausing a moment to give credit where credit is due. 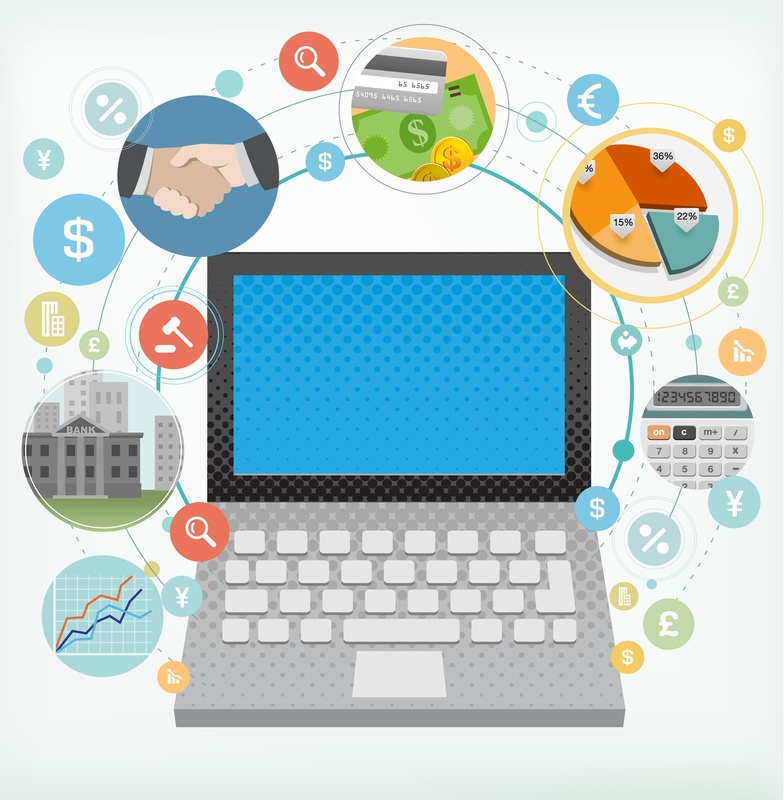 Back in 2014, 85% of organizations were managing their 20,000 - 40,000 contracts manually. Is it any wonder some fell through the cracks? 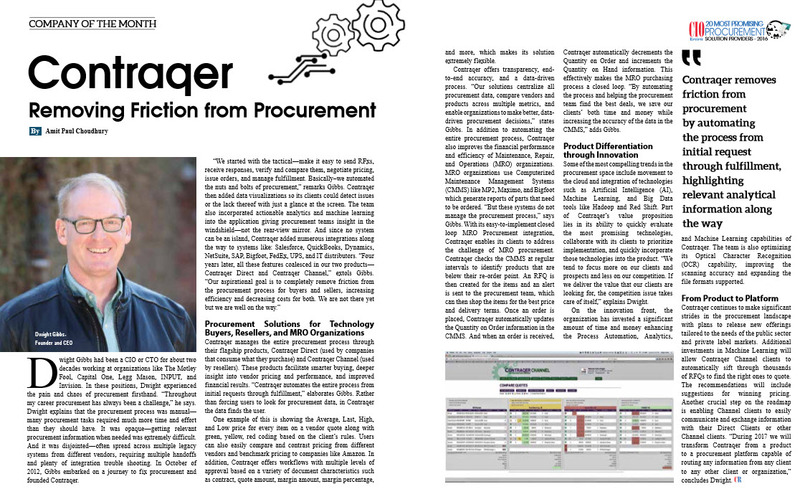 Contraqer's products are designed and built by procurement professionals for procurement professionals to reduce spend and remove friction from procurement. Contraqer provides everything procurement teams need to manage the entire purchasing process – from requests to vendors through invoicing, payments, and receipt. Contraqer offers advanced data visualization to eliminate mistakes before they happen; benchmark pricing internally & externally; and improve clients’ negotiating power. Learn how Contraqer provides flexible integrations to numerous applications, deploys, and enables productivity to teams in a matter of days, and savings of 9% to 25%. Contraqer Channel delivers efficiency and end-to-end visibility for government contracting vehicles. Purpose-built for government contractors, Contraqer Channel streamlines and automates not only your workflow, but reporting as well, making government contract compliance easier, faster, and more accurate. Manage your customers, contracts, catalogs, quotes and fulfillment all in one interface. Learn how imports and scoring opportunities from government sources like email and contract vehicle websites, better bidding, tracking requirements, deliverables, and compliance reporting can give you a competitive edge to make more margin and win more deals. 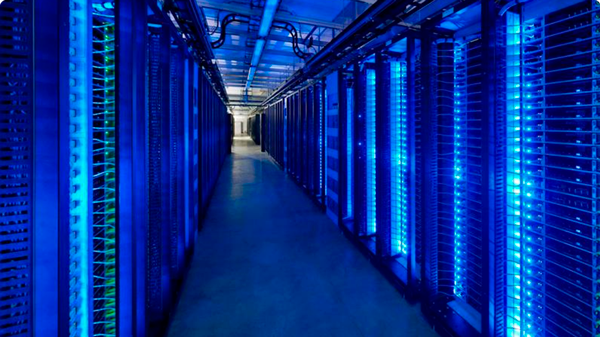 Data Center spending is significant and growing quickly. IDC reports that data center spending was $37 billion in 2016, this spend is increasing dramatically, and is expected to hit $44.2 billion in 2017. Contraqer's Data Center solution automates the procurement management process, providing visibility, saving money, and time. Much of this spend is either managed manually in spreadsheets & emails or in large, hard-to-use ERP systems. Both alternatives are expensive and inefficient. Data Center teams need a better way to manage procurement and compete. 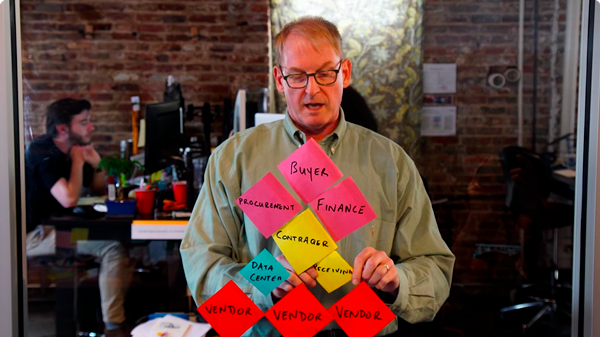 Top spending is broken down into 4 basic areas and Contraqer clients negotiate better prices with insight, analysis, documents all in one place, and organized automatically. Learn how Contraqer delivers savings of 9% to 25%. Maintenance, Repair, and Operations (MRO) is big. America’s 350,000-plus mining & manufacturing facilities annually spend nearly $200 billion on MRO products and services. MRO spend is generally un-managed. 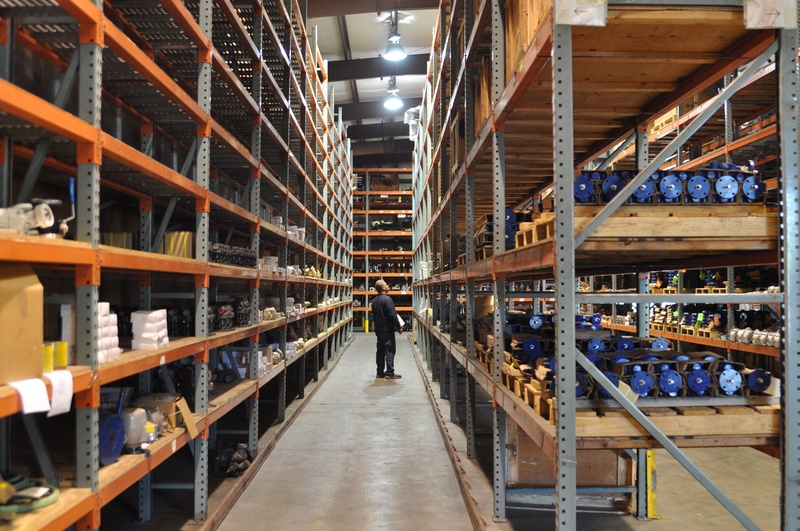 Most organizations don’t actively manage their indirect spend (parts like tools, bearings, motors, etc.) nearly as actively as their direct spend (raw materials like steel, plastic, production chemicals, etc.). According to Spend Matters, only 60% to 70% of spend is under pre-negotiated pricing with the balance being un-negotiated spot spend. MRO spend management is hard. Companies either manage it manually with spreadsheets & emails or with large, hard-to-use ERP systems. Both alternatives are expensive and inefficient. It does not have to be so hard. 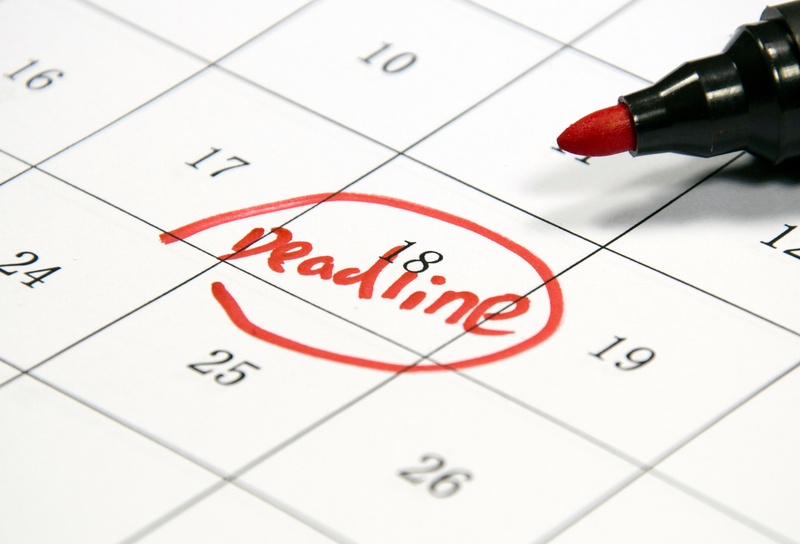 Within 3 months from implementation, Contraqer can reduce cost by 9% to 25% and timelines by 30%. Although success in the commercial world is the goal, companies like Contraqer have figured out that the Federal Acquisition Regulations (FAR) is ethereal and that the business opportunities in the public sector are best met in the form of purpose-built tools. Spend Matters collective sites are the largest and most influential in the procurement sector – and together, they have the largest and broadest range of practitioners and advisors reading them than any other analyst, blog, media or subscription service. My Purchasing Center™ provides the essential information required by purchasing and procurement management professionals to keep their companies competitive in a dynamic global marketplace. My Purchasing Center™ reports news, pinpoints trends, interprets events and presents proprietary pricing and supply data through unique content developed through its editorial staff and strategic content partnerships. SIG is a membership organization that provides thought leadership and networking opportunities to executives in sourcing, procurement and outsourcing from Fortune 500 and Global 1000 companies. The organization is unique in that it blends practitioners, service providers and advisory firms in a non-commercial environment. Kelly Barner owns, manages, and edits Buyers Meeting Point . She has a unique perspective on procurement from the numerous roles she has held during her 15 years in procurement. Buyers Meeting Point provides the procurement industry with an events calendar, blog, active social media network, and podcast, all of which are trusted sources of information for practitioners and solution providers alike. Supply Management magazine is the premiere publication for procurement and supply chain professionals globally. The website provides daily news and opinion and exclusive content, in addition to access to magazine articles dating back more than a decade. The Procurement Insights Blog is ranked as one of The Top 25 Most Influential Supply Chain Management Blogs In The World and is one of the top influencers in terms of reach. Reliabilityweb.com is focused on information delivery of Articles, Videos, Audio Podcasts, Case Studies, iPresentation tutorials, Web Workshops, benchmark data, Tips, and how-to information for maintenance reliability leaders and asset management professionals. Managing Indirect Spend: Enhancing Profitability through Strategic Sourcing is part of a select group of educational and professional development publications specific to the Procurement and Strategic Sourcing profession. Updated daily, covers news and best practices in the strategic sourcing, supply chain, procurement, purchasing, and spend management industries. MRA Global Sourcing is a recruiting firm specializing in procurement, sourcing and supply management. Their blog is a must-know resource for purchasing professionals looking for the right opportunities, and hiring managers looking for the right candidates.